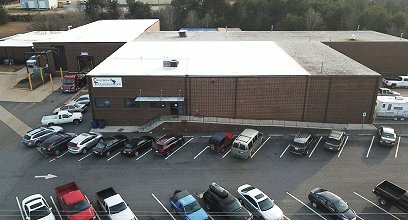 Control Technologies provides industrial automation and robotics solutions. With our full integration services – concept design, engineering, programming and system build your automation project progresses seamlessly from concept to installation with the guidance of a professional project manager. 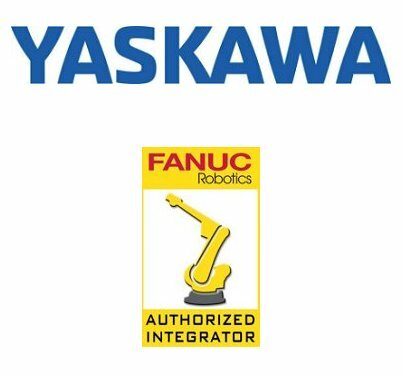 Control Technologies works various Robot manufacturers and are certified integrators for Fanuc, Yaskawa-Motoman, UR and Adept. We work with each customer to deliver automation systems that meet safety guidelines and improve the customer’s profitability, quality output and safety record. 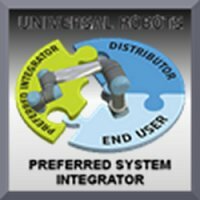 Looking for “Industrial Robotics Solutions“? Control Technologies provides industrial automation and robotics solutions.